Epic Productions is a full-service video production company overseeing the entire project. Unlike other video production agencies, known to outsource crucial video production steps. Epic Productions offers in-house experts to execute each of the video production steps, including pre-production and post-production. Having these resources at our disposable not only allows us to maintain the overall quality of each video but also the stay within the designated timeline and allocated budget. Working with small businesses, corporate marketing departments and advertising agencies alike, each project specifically caters to each brand and surpasses our clients expectations. Full-service video production is all about the experience. Throughout the video production process our team works together to conceptualize and execute each project from start to finish. This first step of the video production overview is the foundation of the process as a whole. It’s where the client expresses their brand values, goals and expectations for the content we are creating. Our team brings the creativity and resources to make whatever the client is envisioning a reality. We are in constant communication with our clients and never proceed with a project before approval on all ends. Depending on the type of video that is being produced, there are different brainstorming sessions and collaboration that occurs. Sam Blonder and Alex Johnston, the masterminds and founders of Epic Productions, take on the script writing for any corporate, product demo, or commercial video. When it comes to animation videos, our graphic designers Mike Ford and Danny Adelman are your guys. They always craft a storyboard before creating any form of video. Again, whether it’s a script or a storyboard, our clients are always in the loop. Here at Epic, we work with our clients, not for our clients. Unlike other video production companies, Epic’s clients have one point of contact. Emily Mack, the Director of Operations, takes care of all tasks prior to video production; such as seeking out talent, scouting video locations, and holding auditions. She is also on set coordinating the crew and talent to ensure that the project gets done on time, within budget, and exactly as the client wants it. Shoot the Footage: We don’t Rent, We own. Insta360 Pro (8K): 360º video and photography shot, get the entire picture. Red Epic Camera (6K): A professional video camera used by some of the most prestigious film producers in this industry. DJI Osmo Pro Plus (4K): Advanced stabilization technology, perfect for live shots and event videography. DJI Phantom 4 Pro Quadcopter (4K): Drone and aerial footage, take your project to new heights. Edit the Content: We Don’t Outsource, It’s All In-House. Step three of the video production process is post-production. This is where our Multimedia Producers are introduced. Michael Carter and Marteen Clearly use the latest software and hardware to edit all footage and make finishing touches, including Adobe Premiere, Adobe After Effects, Cinema 4D and DaVinci Resolve. This is also where any special effects or animation can be added! Videos should always be engaging, which our motion graphics, animation and Virtual Reality graphics are proven to be. Add Graphics or Special Effects: Award Winning Art Department! Our Art Department consists of our designers that were previously introduced, Mike and Danny. These guys provide engaging, well-composed graphics, motion graphics, 2D & 3D animation, as well as Virtual Reality graphics. They can turn any typical video into something Epic! The final step of the video production overview… client review and approval. In other words, getting the green light from our clients and knowing they love their new video! We always back-up client work and charge no additional fees for storing footage. Need changes or additional graphics added down the line, no problem! This allows us to expand upon our portfolio of marketing material for our clients. At Epic, you can count on us to always have your back, even years later! Though the impact and effect of video content is changing the marketing world as we speak, there are ways to capitalize on its influence. Follow up a great video with digital marketing! Whether you’re looking for paid search, SEO or website design and development, Epic wants to help. Even if you don’t know where to begin! Sit down with our Director of Digital Marketing, Jaime Musseman, and our Digital Development Manager, Andrea Fogle, to come up with a plan that fits your business perfectly, and watch your business boom. 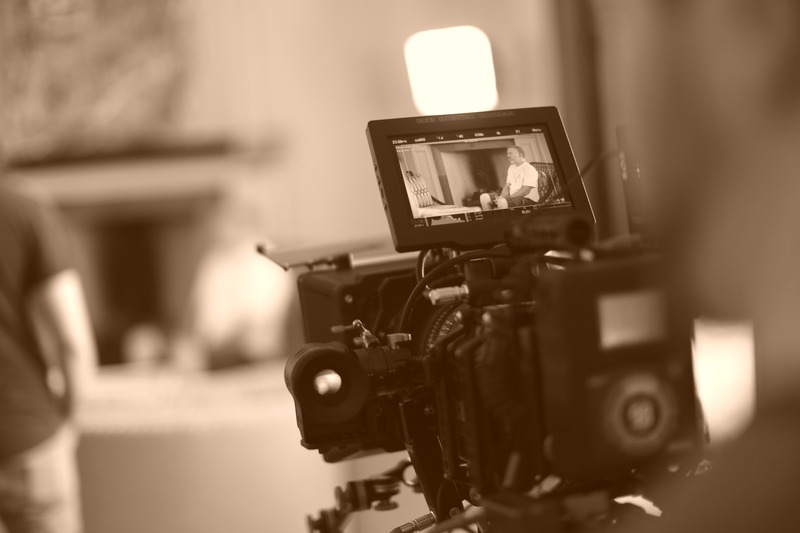 Now that you understand what full-service video production entails, let’s get started. There’s no better time to implement video content into your marketing strategy than now. 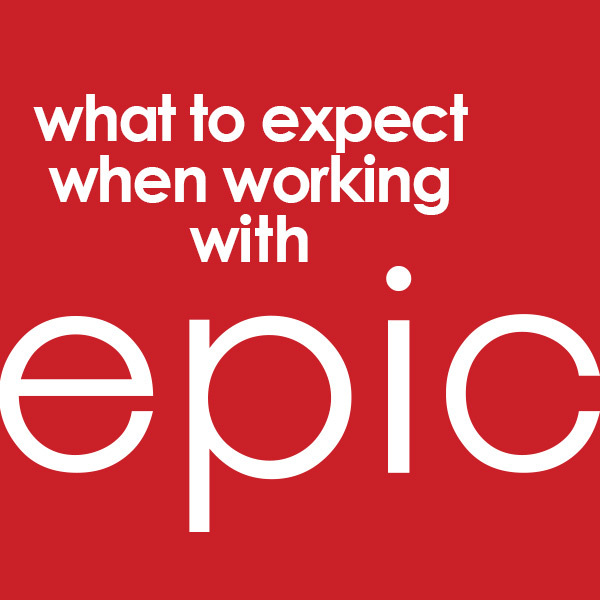 Here at Epic, our team takes you and your project seriously, always keeping you at top priority. We want to see your company succeed and are honored to be a part of it. Take a look at some of the work we’ve done in the past for our clients and find out what we can do for you.